One of the key goals of the Home Birth Aotearoa Trust, is to promote and support homebirth. Even for women and whanau who choose not to birth in the home space, choice of birth place is the cornerstone of true choice and therefore of human rights in birth. Without choice, there cannot be consent. Each month (or thereabouts) we will be releasing a blog post about what we can do, at a grass roots level, to promote and support homebirth. Things that you can do as an individual, or within your regional groups, which will further the cause of homebirth. So without further ado, we present the first in our Home Birth Aotearoa’s 10 actions to support Homebirth series. Action number 1. Have a student midwife at your birth. Having a body of midwives, who are familiar with and who value homebirth is one of the most essential components to strong home birth community. Midwives who are skilled in supporting a homebirth are so essential to our cause. Many student midwives, despite having a homebirth heart, often do not get a chance to experience birthing at home in any of their placements. Without this valuable component to their training, they miss out on a chance to enrich their learning and broaden their skillsets. Seeing birth occur without intervention, in a purely physiological way is core to trusting birth, and trusting home birth. Therefore, inviting a student midwife to participate in our homebirth is a small act, that can have a big impact on how our midwifery care system evolves. To make this easier to achieve Home Birth Aotearoa have set up a system, in collaboration with the School of Midwifery, for home birth families to request a student midwife via their placement system. Anyone in Aotearoa can request a student midwife, as the placements are nationwide and opportunities for home birth are valuable to our students. It will of course depend on availability and the schooling year, but the schools placement coordinator works tirelessly to ensure all needs are met. 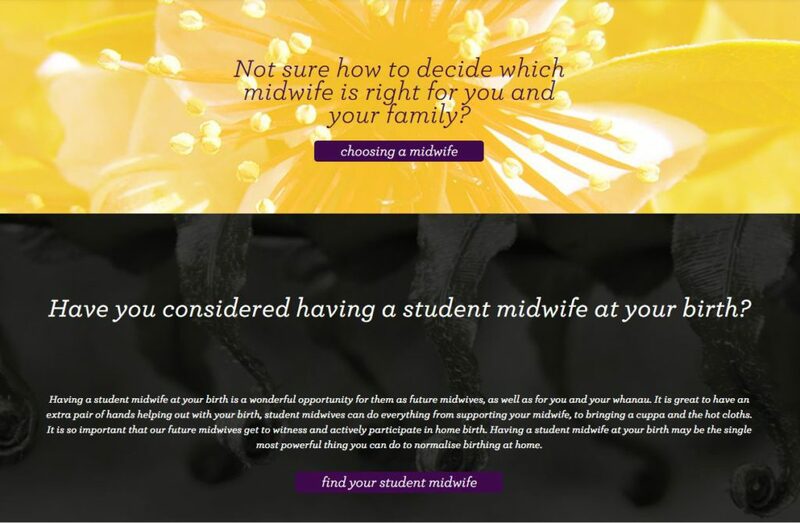 To request a student midwife at your birth, simply head to the ‘your midwife’ page on our website, and scroll down. At the bottom we have added a new portal where you can request a student midwife. These queries go directly to the placement supervisor at the School of Midwifery who will match your whanau up with a student midwife. They will also coordinate with your midwife to ensure this is a fruitful placement for all involved. 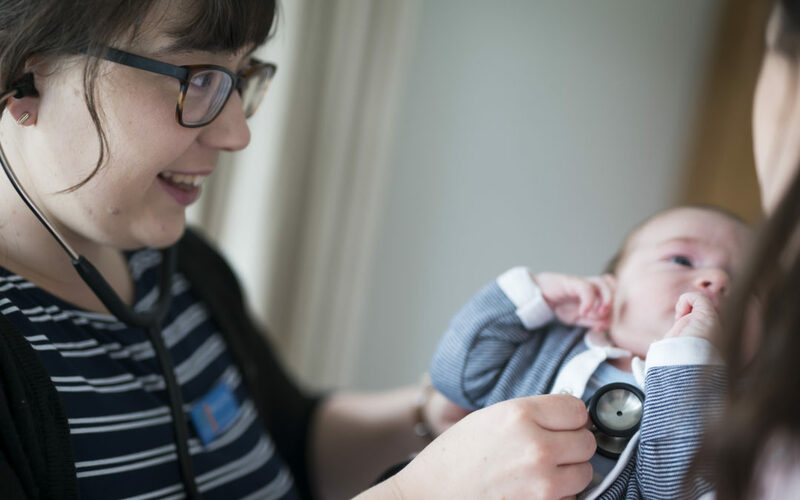 Having a student midwife at your birth is not only a great way to promote nourish our midwifery profession, it is also a wonderful way to enrich your own birthing experience. Feedback from within the homebirth community overwhelmingly highlights the benefits of having a student midwife at your birth. As added birth support, as a pair of hands, as a source of strength or another person to support your midwife, they are a great addition to the birth space. Having a student midwife with you in your birth is a gift that gives both ways. To see out our new portal, head to our website and check it out. Homebirth whanau have overwhelmingly had wonderful experiences with their student midwives.